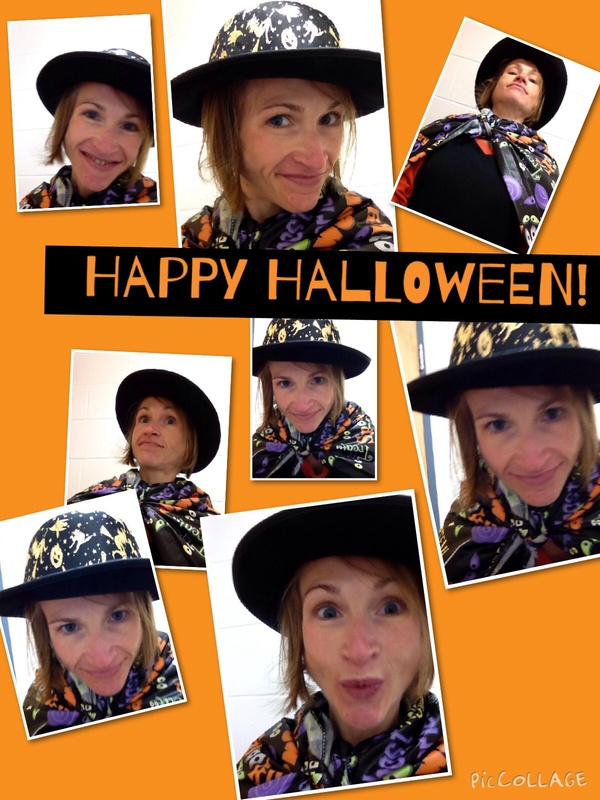 This morning I asked my class to be the school paparazzi for our Hallowe’en assembly/parade. They loved it! They took hundreds of photos (we will have a ‘How to delete’ lesson is this afternoon). I got them to make piccollages with their photos, and but they had a snag – My principal reminded me that we can’t put photos of the kids who are not in our class on their blogs. How have you monitored the photos you allow students to use? My second question is a Creative Commons question (I’m doing that lesson next week). Are the ‘Photos from Web’ that you can add in PicCollage automatically fair game for us to use?